The Wanneroo Regional Museum’s FREE brand new program for little ones aged 2-5 years old. 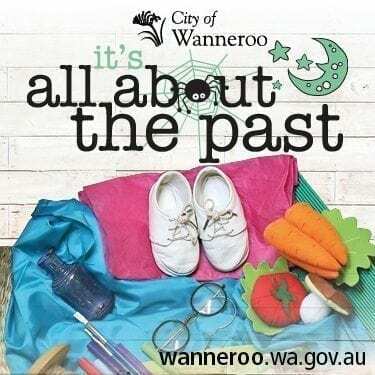 The Museum program has been designed to introduce your little ones aged between 2 and 5 years to the history of Wanneroo in a fun and interactive way. We will be exploring different themes throughout the program via craft activities, play and storytelling beginning with the ‘Early Settlers’ of Wanneroo. No bookings required. This program does not run during the school holidays.